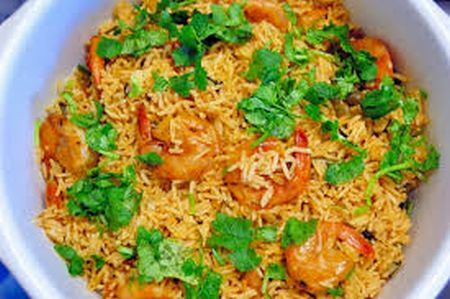 Basmati rice cooked with succulent pieces of prawn, nuts and Nepalese spices. 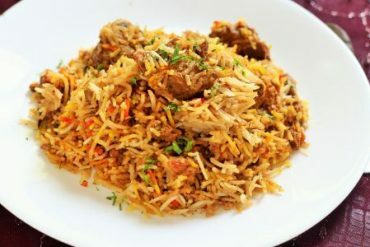 Basmati rice with lamb in a masterful blend of spices. Garnished with nuts and raisins. 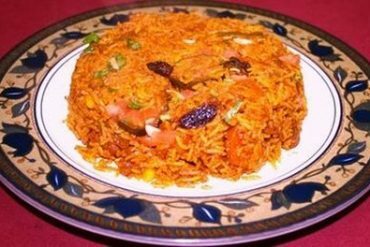 Basmati rice cooked with vegetables, dried fruits and nuts. 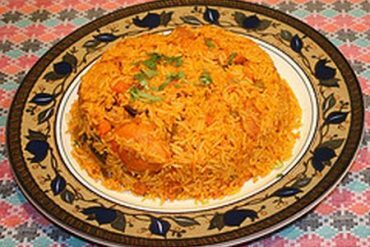 Tender pieces of chicken cooked with saffron-flavored basmati rice and a touch of curry sauce. Garnished with nuts and raisins.